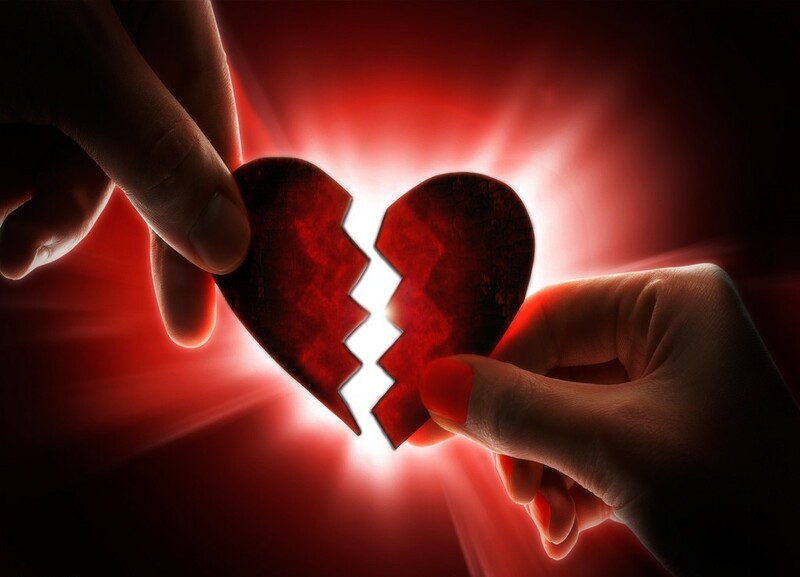 This love affair is over. I suppose it was bound to happen. What has been full of love and affection and excitement for as long as I can remember is now OVER. I’m done. Let me out of this madness. 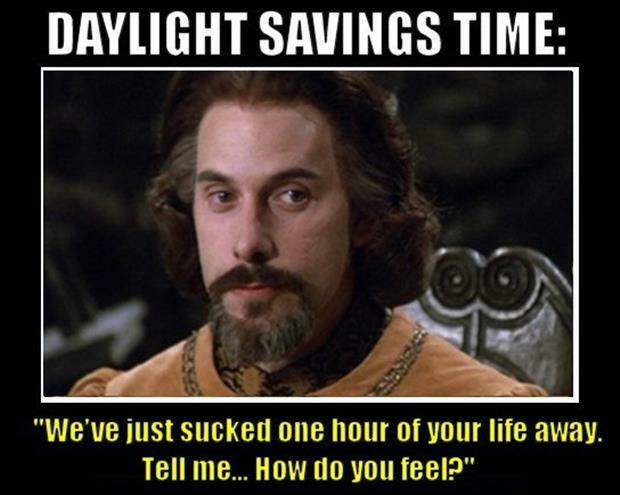 I’m done with Daylight Savings Time. Since I was very young, I LOVED DST. I could hardly wait for it to begin. First weekend in April until last weekend in October. I would get almost giddy as April approached. Anyone want to know when the time change was happening? Ask me, I always kept up with it. And as the end of October approached, a certain sadness would creep in. When they added on a few weeks of March and a few days in November, I was OVERJOYED. And if you’ve been with me for very long in this, I am sure it won’t surprise you to find out that she was absolutely right. The time change had thrown me all off. In the winter we eat about dark, so I was programmed wait until closer to dark. And up to that point, it had worked out okay. But that was the beginning of the end. Mama said she never was a fan of DST. She dreaded it and didn’t like having to adjust. I loved it so, and I would argue with her about it, trying to bring her over to my side. I guess she never thought she’d live to see the day I would say I’m done with it, and I reckon she was right. But Mama, wherever you are, I get it now. Some days I beg for rain, just so I can have a reprieve from the happy happy joy joy of sunlight for over twelve hours. Each day. And the pressure to make use of it. All of it. It’s been a long year this weekend y’all. Good mostly but very busy. From the big festivities going on Friday to being tentative about today, visiting with our dear out of town friend, and still doing the “do,” I am tired. So please forgive me for this “bad Mama” moment. Everyone did get fed tonight, so there’s a plus. I was putting things away tonight and had headed to the shower when there was a knock at the bathroom door. “Mama, I want us to take a Mother’s Day walk.” It was the Princess. Oh my. I won’t elaborate, but my tiredness and headache just said no, so her Daddy and her brother joined her. I have promised to make it happen tomorrow evening, barring anything unforeseen. Oh, the guilt. I know. Bad Mama. But in my defense, it was after 7:30 p.m. Doggone that Daylight Saving’s Time. If we were in the middle of winter, we’d all have had supper, baths/showers, and be getting ready for bed. That extra sunlight–it’s just too much pressure y’all. I’m not up for it. I don’t have all that in me. I’m still in hibernation mode. *sigh* Maybe by the time we’re on the downhill slide in June, I’ll be a little more adapted. But for tonight, me and DST–we’re over. Or maybe I just need a nap.